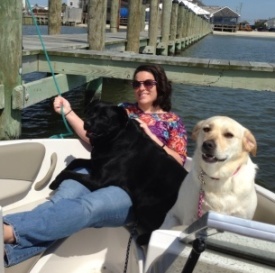 Brittany has a background in accounting and holds a Bachelor’s degree in this field from Wilmington University. Brittany recently left behind a position in accounting in favor of this position working within the CIB. 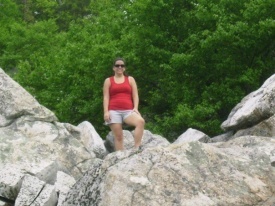 Brittany grew up within the Inland Bays Watershed and enjoys all it has to offer in her free time. 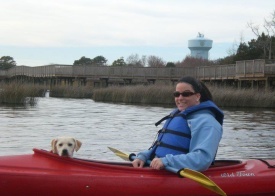 Her favorite activities include visiting Delaware’s beaches, boating on the bays and hiking various trails throughout the watershed.